My name is Sierah Joughin, or “Ce” for short. I was kidnapped while riding my bike in July 2016 by a repeat, violent offender in my community. While I may be gone, my story has only just begun. 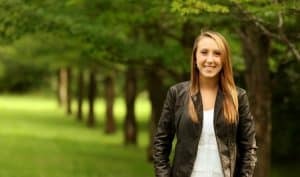 Sierah’s Law officially became a law on December 19th, 2018! Click below to learn more. 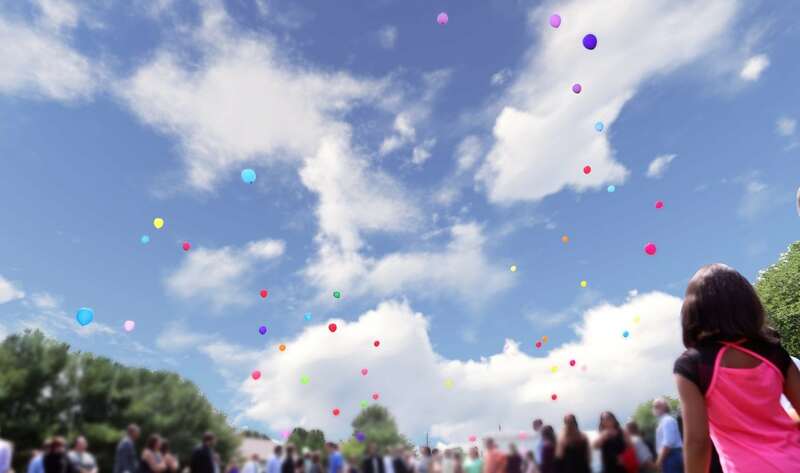 The Spirit of Sierah Run is an annual race and fundraiser that invites the whole community to join us in celebrating the legacy of hope that Sierah leaves with us. 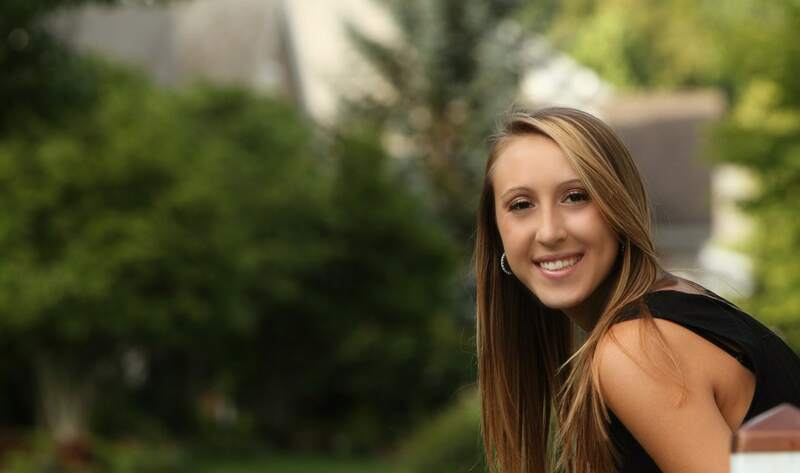 Justice For Sierah is a non-profit organization formed in honor of Sierah Joughin. “Ce” was abducted by a repeat violent offender while riding her bike in July 2016. Since then, thousands of Sierah’s friends, family and community members have come together to change the system that failed her. Today, Justice For Sierah is dedicated to educating the public on Sierah’s Law. This bill (S.B. 231) established a violent offender database in Ohio in 2019. We’re also passionate about several programs that make our communities safer: We started the Sierah Strong Program, which empowers our youth with self-defense and self-awareness techniques taught in Finding F.O.C.U.S. classes. 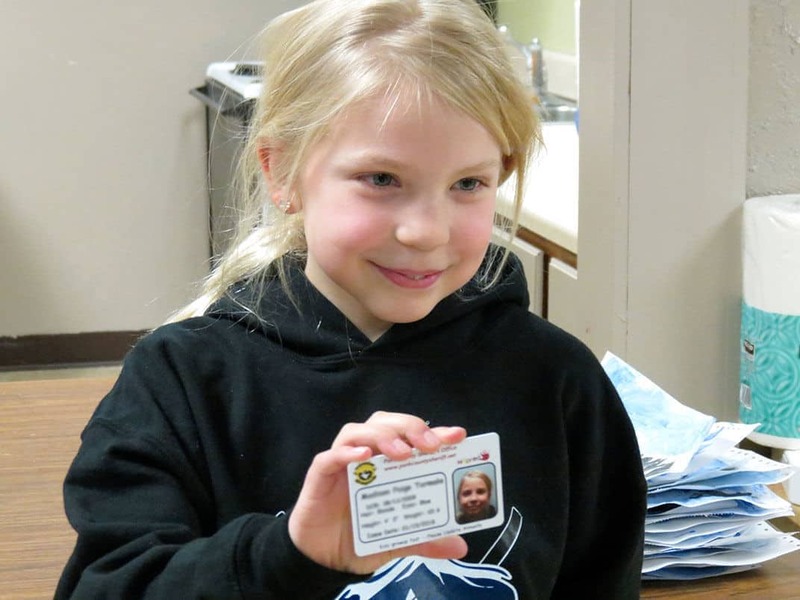 We also create KidPrint IDs that feature the child’s photo, vital statistics such as height, weight, and hair color along with a fingerprint to help find a missing child. There are also safety and self-defense courses provided for women through K.O.G.S. 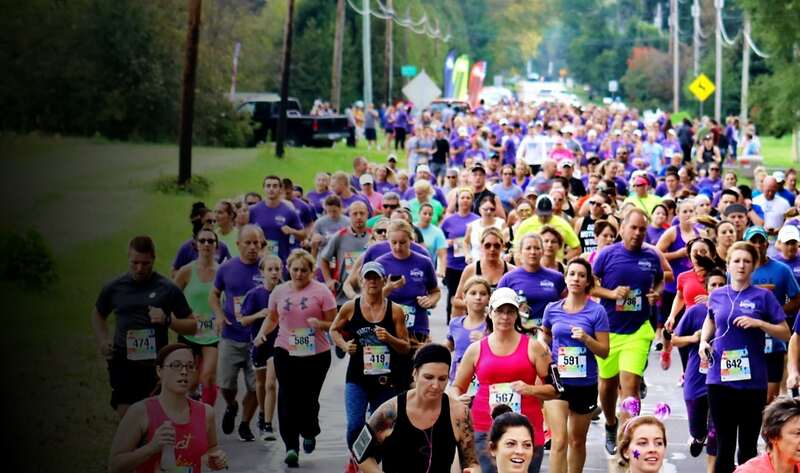 (Keeping Our Girls Safe) and our annual Spirit of Sierah Run, which invites the whole community to share in our vision. Sierah’s dreams were cut short by a senseless, preventable act, but now we fight to make her new dream a reality: that no one in our community be threatened by repeat offenders ever again.